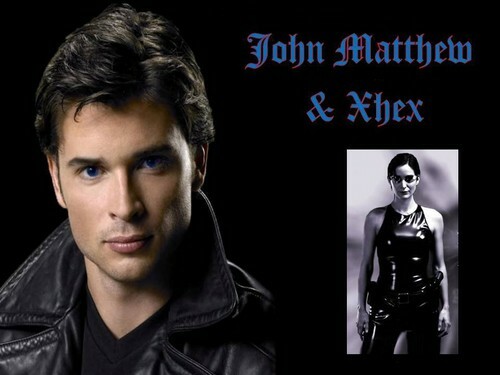 John Matthew & Xhex. . HD Wallpaper and background images in the la hermandad de la daga negra club tagged: black dagger brotherhood vampire. Except for the fact that he looks exactly like Clark Kent (or Tom Welling, to be exact), the image is pretty cool.